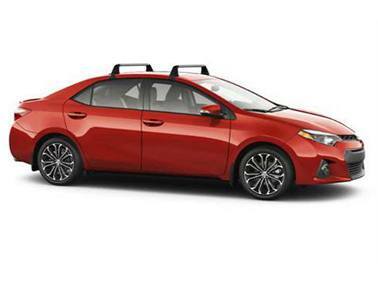 Our Toyota Genuine accessories and Thule accessories are available to specially fit your 2019 Toyota Corolla. If you have any questions about our Corolla accessories, please fill out the form and a member of our Parts Team will be in touch shortly. Did you know that you can include accessories into your monthly payment when buying a new car? Ask your Product Advisor for more details! A hood deflector offers your Corolla high impact resistance and reduces the potential damage to your hood from road debris. 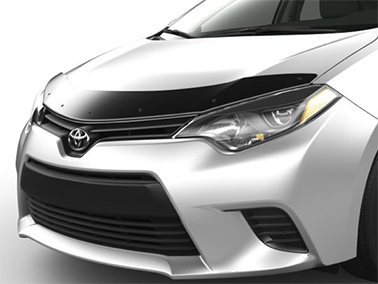 Made from a thick high-grade tinted acrylic, it will protect your brand new Corolla. Toyota Cargo Net has a rugged envelope-style netting with elastic closure. 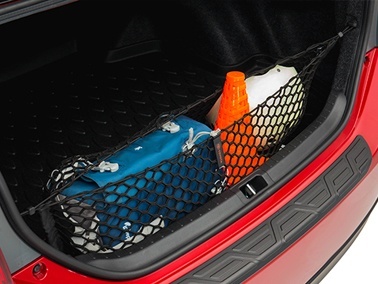 The flexible, nylon braided net secured by tie-down rings in the cargo area prevents items from flying around while on the road. Color-matched body side mouldings help protect your Corolla door panels from scratches, dents and chipping. 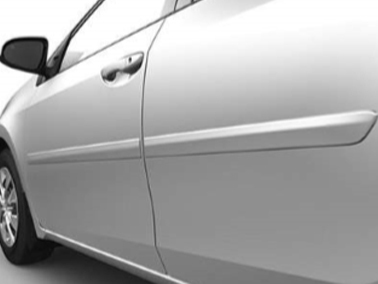 Designed specifically to help preserve and enhance the vehicle’s appearance. Safely record the open road while keeping your eyes on the road. Never miss a moment in motion; capture it! The Dash Camera allows you to record the surroundings of your vehicle while it is parked. 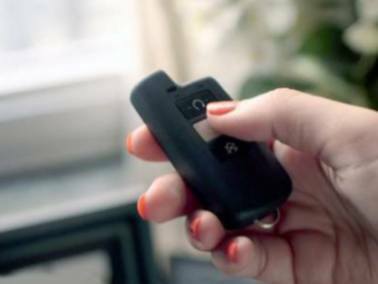 The remote starter enables you to start your Toyota from 800 meters or 2,600 feet away. It activates your pre-set heating and air conditioning system, as well as your front and rear defoggers. 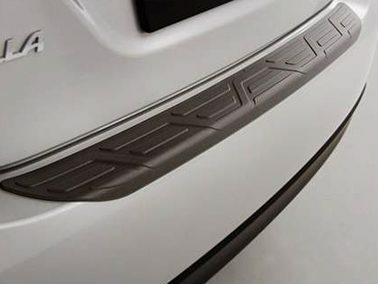 The rear bumper protector helps keep the top surface of your bumper free of scratches. The Raised tread pattern enhances the stylish looks of your Corolla while a skid-resistant surface provides assistance when loading and unloading cargo. 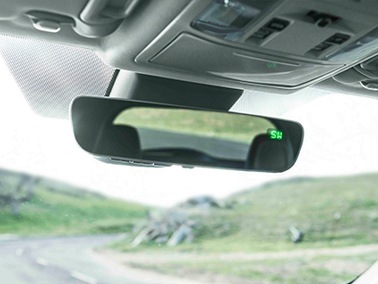 The mirror will automatically dim in proportion to the level required to eliminate glare, which helps in reducing eyestrain and driver fatigue. The Auto-Dimming Rearview Mirror also has an integrated digital compass with eight directional readouts and features integrated HomeLink functionality which gives drivers the ability to operate garage doors or estate gates. 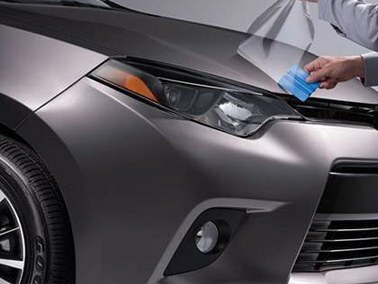 Guard your vehicle from weathering, UV radiation and road debris that can chip and scratch the finish with 3M Pro Series Genuine Toyota Paint Protection Film. Equipped with front and rear sliding crossboards with adjustable tie-down eyes, the racks are compatible with most lockable Bike/Ski Rack Attachment. A wide range of shapes and sizes can be securely fastened with minimal chance of shifting. 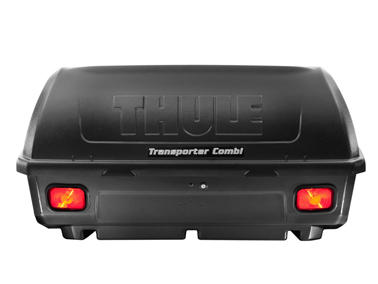 This Thule hitch cargo box comes with pre-wired tail lights and has a tilt-down design that allows partial access to your trunk. 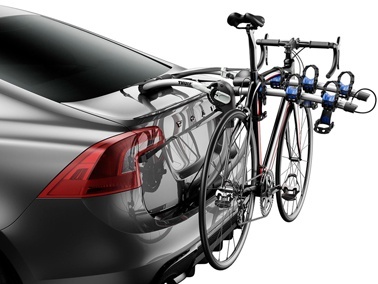 The Thule Archway secures the bikes to the rack and absorbs the road shock and vibrations. The Archway 2 comes with a 2 bike option and the Archway 3 has the ability to hold up to 3 bikes. The pricing for the 3 bike option is $279.95 plus hst. 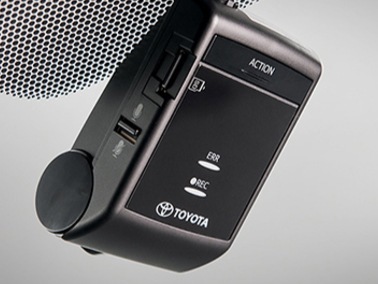 Questions about our Toyota Corolla Accessories?